Bristles & Keys has supplied front end developer services to Starberry for 12 projects. Bristles & Keys supplied front end developer services to Starberry for 12 projects for Joomla & WordPress based websites. All projects were managed by Starberry and involved working with graphic designers, content editors and a back end development team who developed Starberry’s proprietary Joomla extension for Estate Agents. Our role involved Joomla theme development and, where relevant, development of the theme layouts for Starberry’s Estate Agent Joomla extension, which involved PHP and MySql development. In addition, at the start of our involvement we provided practical feedback on design visuals and establishment of the front-end development approach. We provided either sole or lead front end developer roles to all but the first 3 projects. 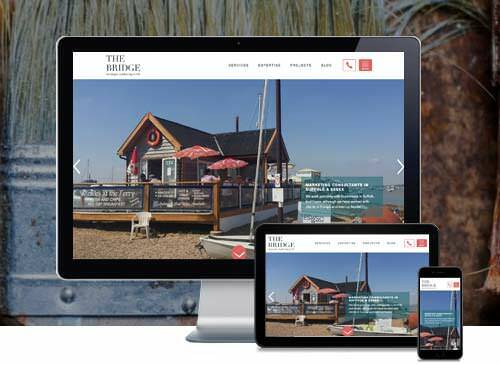 Starberry are a web design agency that specialise in the creation and maintenance of high-end websites for estate agents. 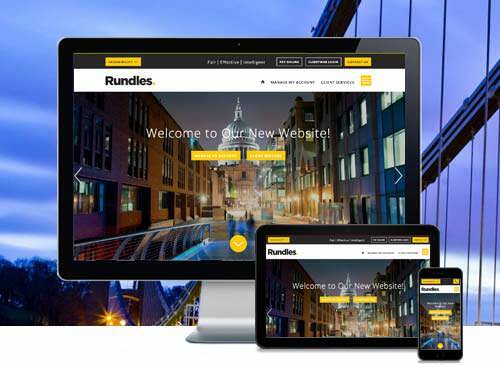 They have completed a number of award winning websites for leading estate agents in London. We provided leaded front end developer services for the creation of this website. The project was managed by Starberry using an Agile approach centred around Scrum methodologies. This ensured that good communication across the team was maintained so that any dependencies were identified and prioritised accordingly. The weekly or fortnightly sprints also helped to effectively focus the minds of the team members and ensured a continual review and improvement to the process. Aylesford International are an exceptional estate agency, who sell property both on and off-market around the world but with a particular focus on West London. 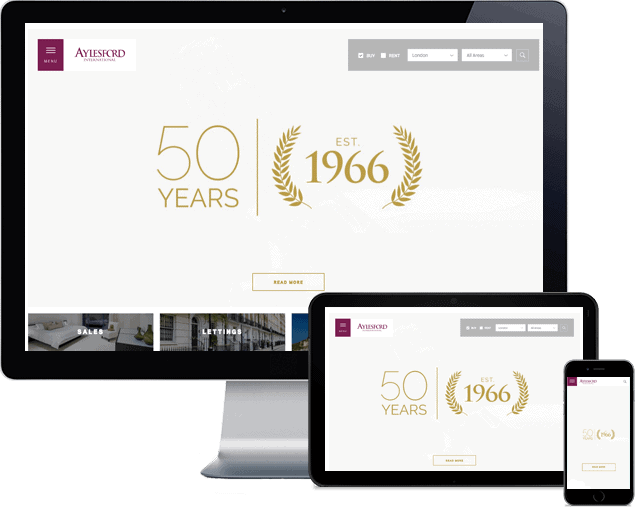 Lead front end development services were provided for the Stirling Ackroyd Legal website. The design of this website is contemporary and clean with a tone that works well for a legal firm. The front end development therefore reinforced this in terms of interactions, animations and responsive design. 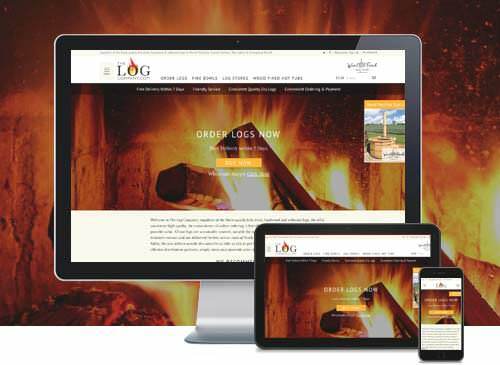 This website involved our typical approach to responsive design within custom templates. Each area of content was fully considered in tern and appropriate changes to the design were applied so that the website retained the same polish and balance across all device widths. Stirling Ackroyd Legal are a firm of property law experts based in London specialising in conveyancing, litigation, dispute resolution, commercial and corporate law. Bristles & Keys provided sole front end developer services on this project. 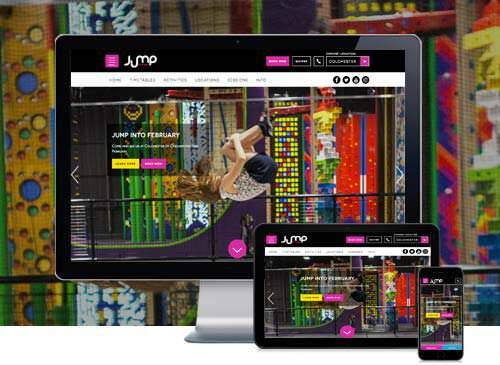 The website used the Joomla content management system with a custom template. Our development of the theme included both front end development and PHP development to achieve the desired website functionality. Great care was given during development to provide code that was easy for Starberry to maintain, together with providing Rhubarb with a high level of polish that was required for their brand. Rhubarb provide culinary experiences at events, iconic locations and at their restaurants throughout London.